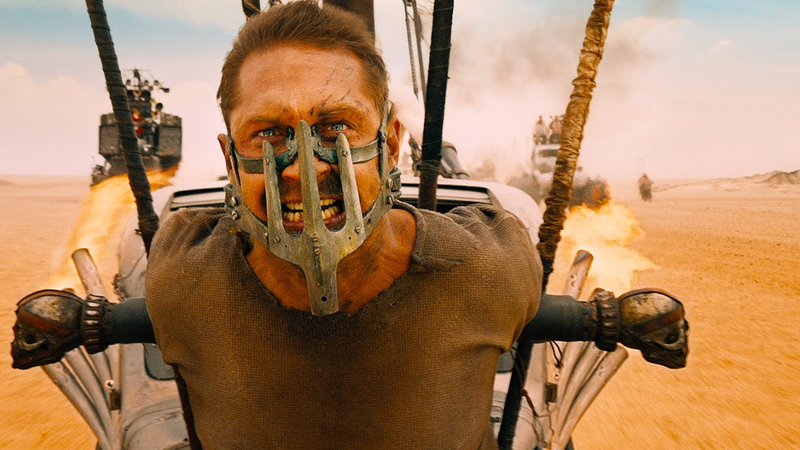 What kind of characters are in Mad Max: Fury Road, and why do they fight? That’s the question at the heart of Innuendo Studios’ fascinating new video series on the film, which dives into the history of women in action movies to shape a nuanced take on what Fury Road does with its women and why. Furiosa is an action movie heroine, but she’s an unusual one, and unpacking that requires diving into what sort of heroines action movies usually possess. Ian Danskin, the man behind Innuendo Studios, does this by using a series of short videos to unravel some of the most popular action movie tropes concerning women—the Vasquez, the Final Girl, etc—before bringing those ideas back into his reading of Fury Road. Discussions like this often make me a bit uncomfortable, as it’s easy to forget that masculinity and femininity are relative, socially constructed ideas. But Danskin threads the needle well, and his examination never feels like it’s reinforcing boring old tropes about gender. Instead, it’s illuminating, riveting, and well made. I’ve long been a fan of Danskin’s work, and this is one well worth checking out. You can start with the video below—a link at the end will take you to the next in the series.